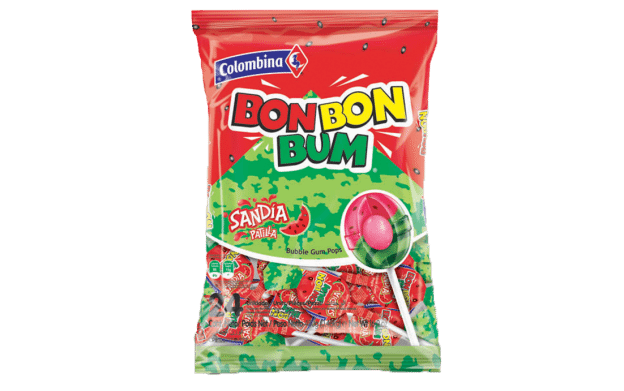 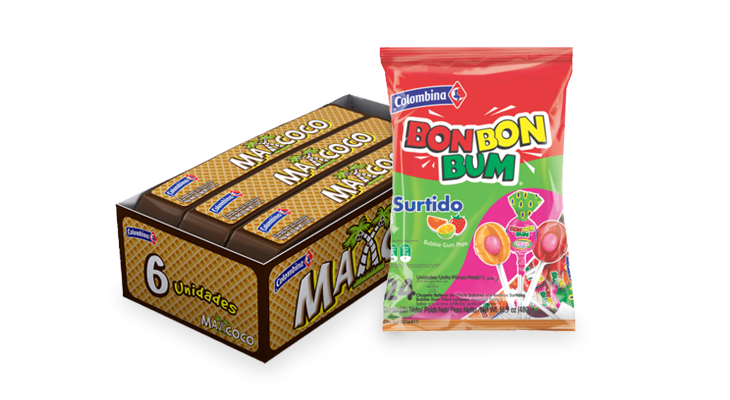 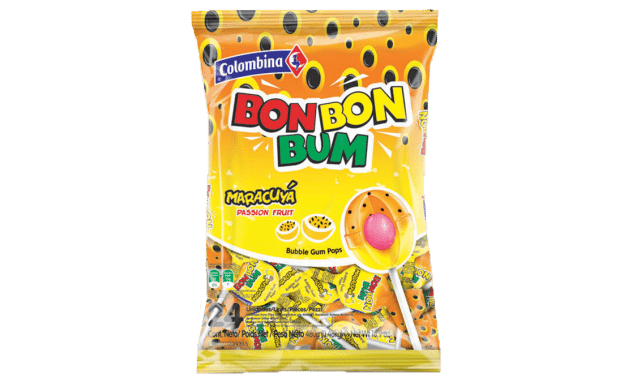 Colombian wafers and candy that are sure to delight. 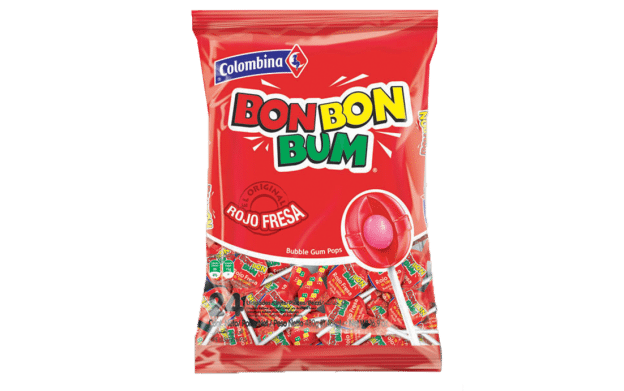 Sugar, Corn syrup, Gum Base Water, Citric Acid, Artificial Flavours, Intense Strawberry, Artificial colours. 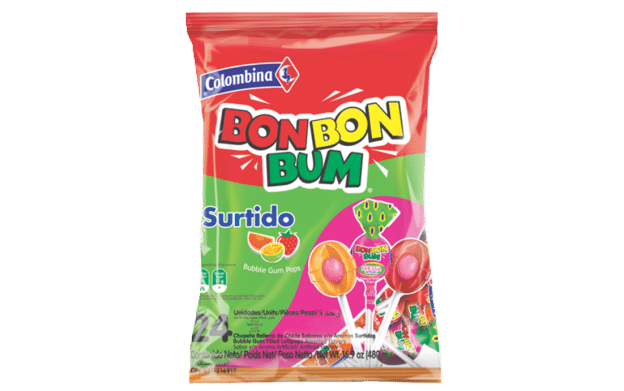 Sugar, Corn Syrup, Gum Base, Water, Citric Acid, Artificial flavours, Invert Sugar, Titanium Dioxide. 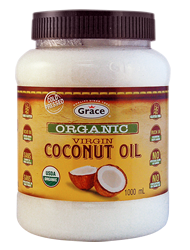 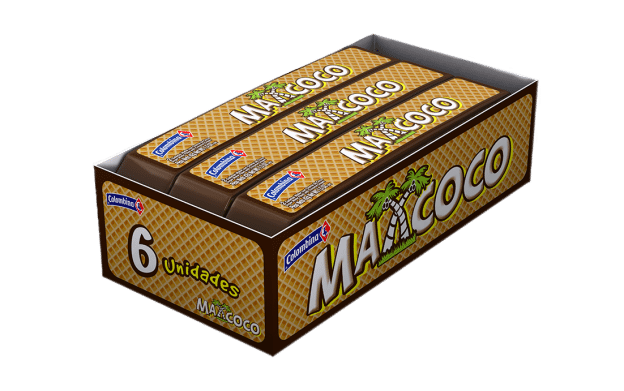 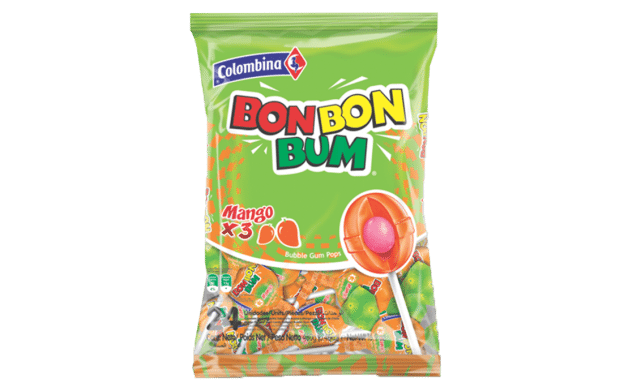 Sugar, Corn Syrup, Gum Base,Water, Citric Acid E-330, Glycerin, Artificial Flavours, Malic Acid, Artificial Colours.